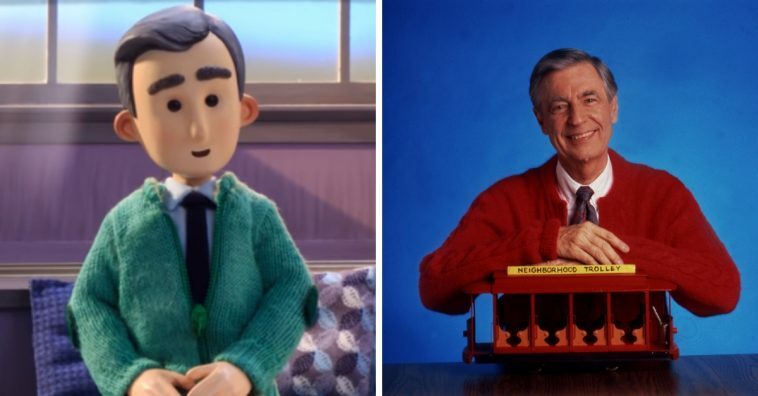 Today, Google released a stop-motion animation in honor of the anniversary of the first episode of Mister Rogers’ Neighborhood. On September 21, 1967, the first episode of the show was taped in Pittsburgh. 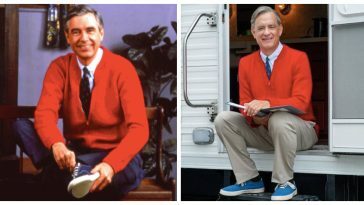 It was a beautiful day in the neighborhood, indeed. 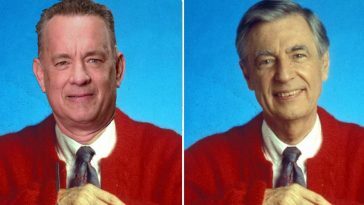 Mister Rogers’ Neighborhood was on the air from about 1967 to 2000, but episodes aired many years after production stopped. 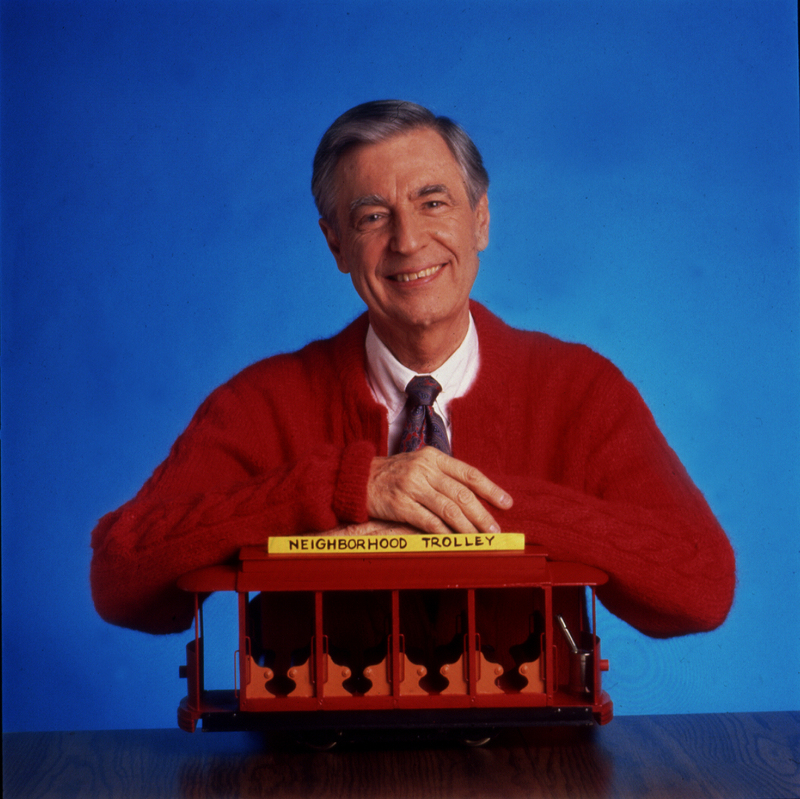 Mister Rogers was truly an inspiration, teaching children and adults everywhere that kindness is the most important thing. 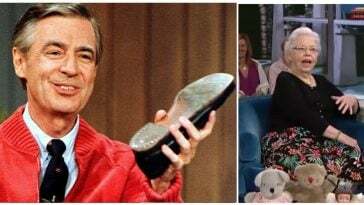 Google’s video on their search page was created by Fred Rogers Productions, the non-profit Fred Rogers Center, and BixPix Entertainment. 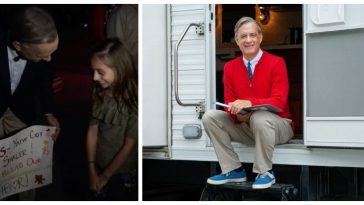 It shows Rogers strolling along through a neighborhood helping children, eventually ending up on a television screen. It is such a beautiful tribute to Rogers and his iconic show. While the show’s production stopped in 2000, there is an animated spin-off show called Daniel Tiger’s Neighboorhood, based on a character on the show. Sadly, Rogers passed away in 2003, at the age of 74 years old. 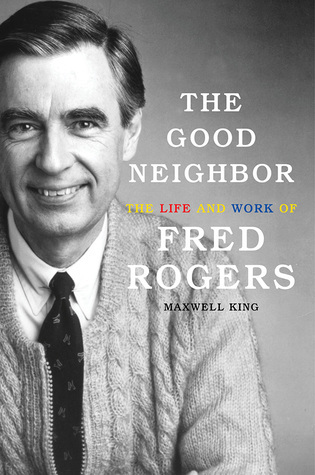 Recently, a new biography about Rogers’ life was released named “The Good Neighbor: The Life and Works of Fred Rogers”. 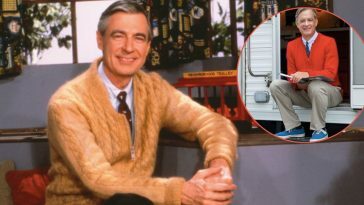 What do you think of Google’s Doodle about Mister Rogers? Do you think it is a nice tribute to his legacy? 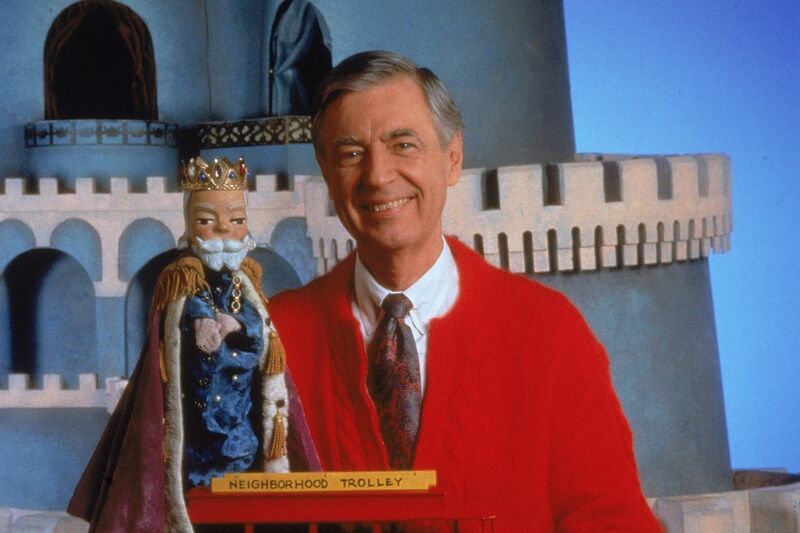 Did you use to watch Mister Rogers’ Neighborhood all the time? 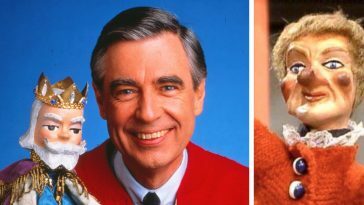 If you enjoyed this article and love Mister Rogers and his classic show, please SHARE with all of your friends and family who might need a smile today.